Counselor's Corner » What does the Counselor do? 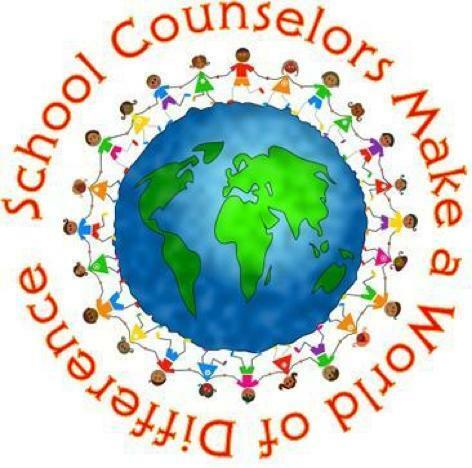 School Counseling is for Everybody! It is our duty to get to know each student in our school, so we may help them feel connected and safe while they are with us. Much of our work with students is confidential, which means we respect your child’s right to privacy. If there is something we think you need to know, we will contact you! Our school-wide curriculum was established to meet the academic, social and emotional, and career development needs of all students at Harry E. James. Annual programs include bullying prevention, college and career readiness, and our PBIS Hedgie HERO’s campaign where our students continue to develop character by being Honest, Exceptional, Responsible, and Organized. Lessons are presented in a proactive manner, spending 30 minutes in each classroom on a monthly basis. Students are encouraged to develop characteristics of a being a H.E.R.O. throughout the year through classroom discussion, role-play, and developmentally appropriate activities. Small group counseling is part of Hopewell Public Schools' comprehensive school counseling Program. Small groups are formed based upon the needs of students, as well as requests from parents and teachers. Groups are modified throughout the year to meet the needs of our students. Harry E. James' school counseling program provides an environment in which students have the opportunity to practice their skills, explore their ideas and feelings, and learn coping skills. Individual counseling does not take the place of outside counseling services. The school counselor's role is to offer support, not therapy. However, if the student’s needs cannot be met by the counselors, outside services may be recommended and resources can be provided.